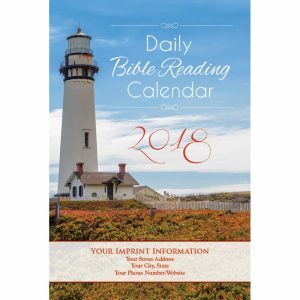 We are already getting calls about when the 2018 Daily Bible Reading Calendar will be ready for purchase. We are revamping our entire website to make it more user friendly and have some added features as well. Thank you for your patience while we are in the process. If you just can’t wait, we totally understand. 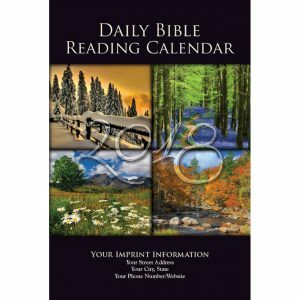 You can click on the Order link above or printout and fax or mail in your order using the other link. We are so excited for what we are about to present here and we hope you will be too. 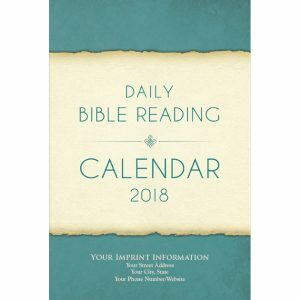 The new covers for 2018 are shown below.